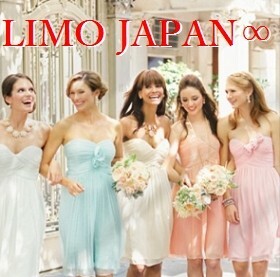 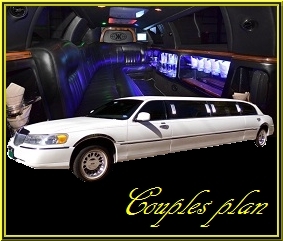 It is decided at the new sense mobile limousine party of the private room if the topic women’s meeting! 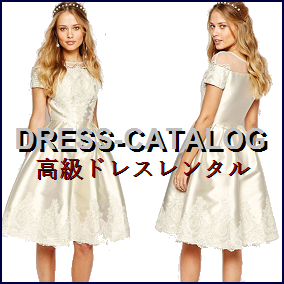 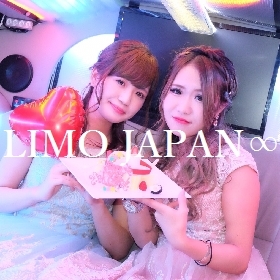 120 minutes on weekdays Standard course 19,800 yen-90 minutes 20800 yen if used as a couple! 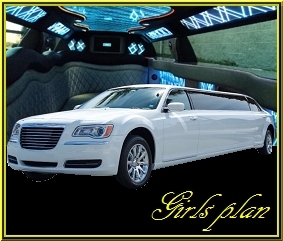 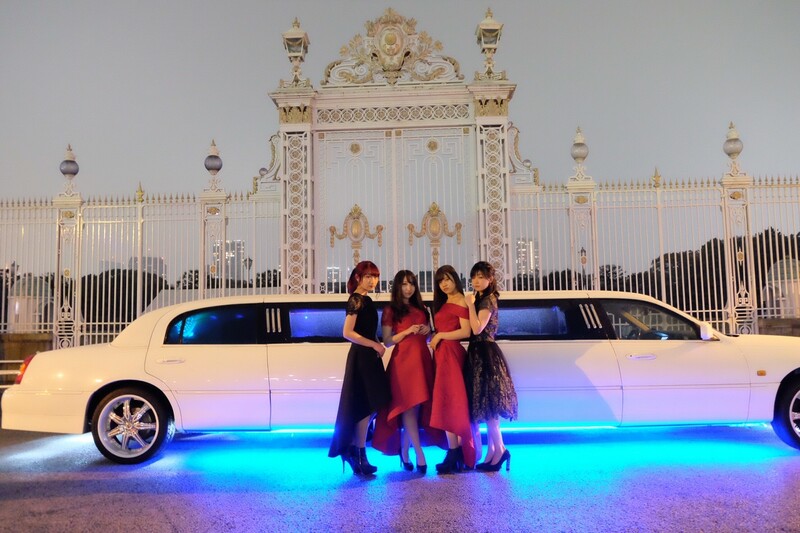 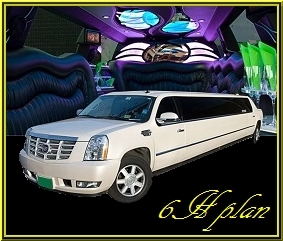 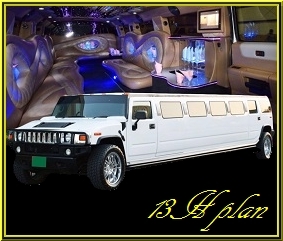 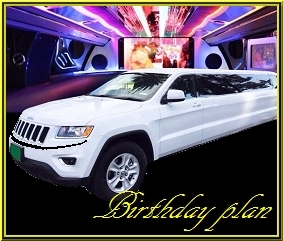 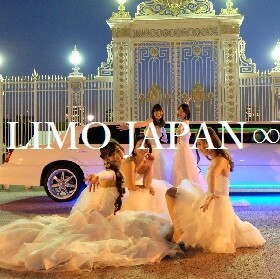 The surprise plan that everyone can celebrate is determined by the birthday limousine party. 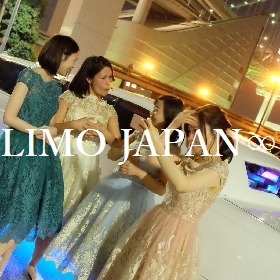 Please use by all means in private room, topic, recommendation, joint party, thank-you party, graduation ceremony etc. 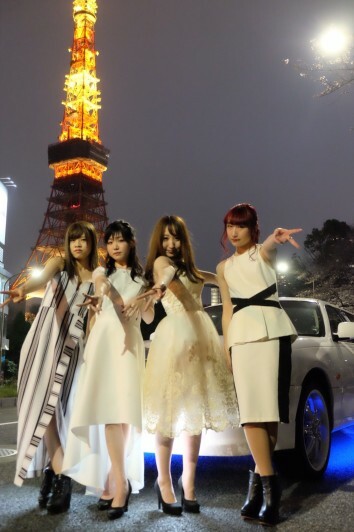 You can go to Tokyo Sky Tree or go to tourist attractions such as Tokyo Tower Rainbow Bridge. 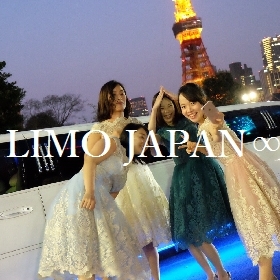 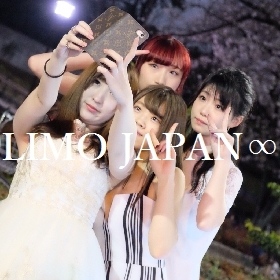 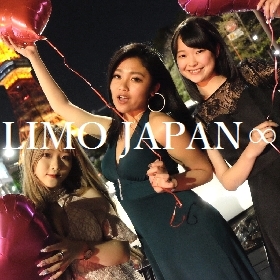 It’s also a unique way to enjoy Tokyo’s unique way of having a good drink in a limousine party instead of having a limousine party on a day off [Shopping] etc.